Looking for Modular Construction Buildings in Florida? 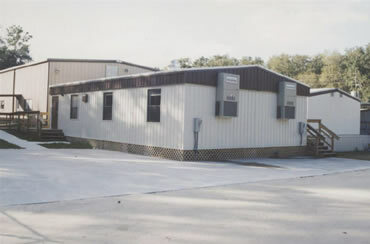 Creative Modular Buildings is a leader in new & used modular buildings in Florida. One of our specialties is Modular Construction Buildings. Contact us today with all your modular building questions and for a free new or used modular building price quote!